A medicines counter assistant (MCA) is involved in the sale of over-the-counter medicine and works under the supervision of a pharmacist. They are the first port of call for most patients visiting a pharmacy, and are therefore instrumental in providing an exceptional customer experience. 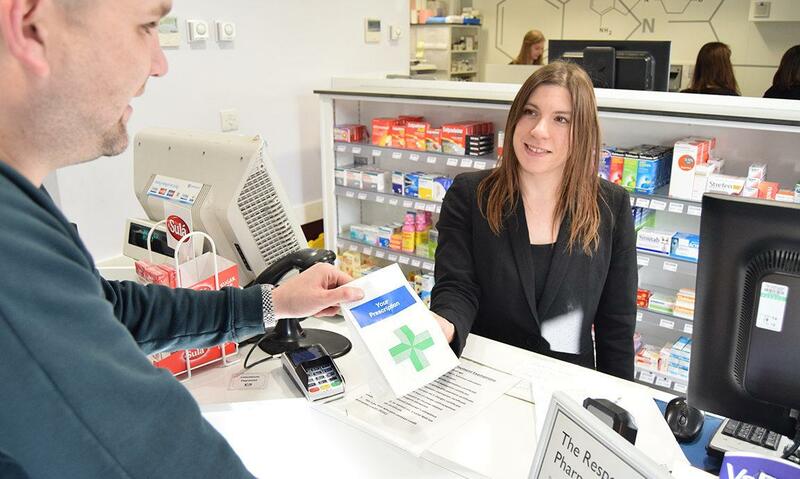 A medicines counter assistant is trained to offer advice on common ailments and must know when to refer a customer to a pharmacist. Anyone working in a pharmacy who supplies medicine as part of their role must undertake an accredited medicines counter assistant course. The length of the course varies between program providers, however, as a guide, the course is normally between three and six months in length. To train as a medicines counter assistant you first need to be employed, either full-time or part-time, in a pharmacy. The reason for this is that the training is vocational. You will be required to demonstrate that you can put the knowledge you acquire into practice. The course is delivered through distance learning, with course providers offering online or paper-based learning options. You will not normally need to meet any minimum qualification requirements to undertake the program.